What else is nice about the RuneScape game is the fact that it is now ready for Android devices. The game called Old School RuneScape is actually an iteration of the 2007 game that was able to take the middle school computer labs completely by storm. However, this is a game that was given a huge overhaul and the developer says that it will make its way to the phones. 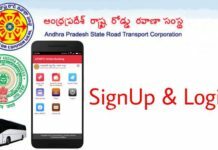 Now, the only way you can get the program is as a public beta tester on the Android devices. Apple seems to be trailing behind and will not get it until later on. You will find it comes with some conditions. The major condition is limiting the people has only those with a RuneScape membership can participate. Jagex is also capping the number of people who are able to download the game to their phones. 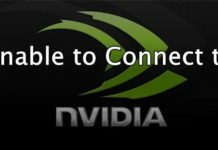 Since this is only being tested right now, the company does not want to have a ton of people downloading it all at once. The company has been reported that as they start to gain confidence in how it works, they will start to increase the number of people using it. That could happen very soon if the game goes really well. Once the first increase happens, it will continue to go up in small amounts. The iOS build and it being unstable is what has left a lot of the Apple users without the program. The main reason is the developers want to make sure the service is not interrupted for the Apple users. The official word from the company is the situation is still undergoing work and it should be ready later this year. If you are one of the original Android players, you will want to make sure you have these tips. One of the biggest annoyances of the games in any RPG level is the amount of grinding. With all of the skills and individual levels, you will find that Old School RuneScape has quite a few grinding actions. To avoid this here are some of the ways to avoid all the grind that you may have going on. The first thing to do is make sure you are a female. The female will get a quest only for them right at the start as they begin on Tutorial Island. The quest is Recruitment Drive and it will give you such a big boost that it will mitigate the grinding. If you want to be the male character, though, you can easily switch later on by paying some gold. You will find that if you want to avoid grinding you do have several quest at the start of the game that will give you a tremendous amount of stat boost. One of the best and well known quests is the Waterfall Quest. When you finish this quest, it will give you all the attack and strength experience to go up by 30 levels. If you do not want to spend time doing the quest for your experience, then you will find this monster to be a good option. The Rock Crab, which is north of Rellekka on the beach area that is barren. These are going to have a lot of hit points, but they are a pushover in the fights. You can easily raise your combat experience, without having to have any risk to your own life. 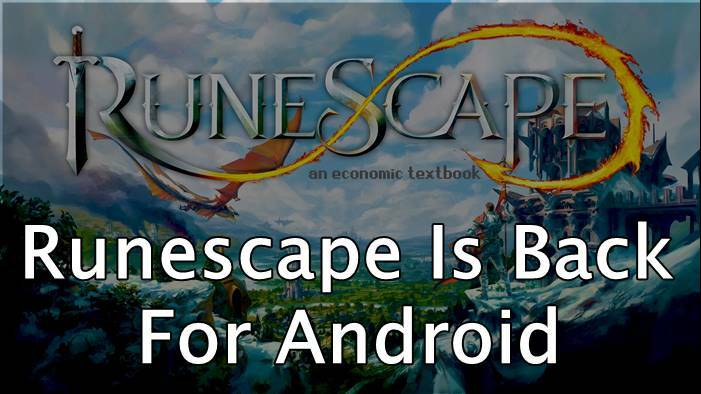 So, Friends, this is you get ‘Runescape Is Back For Androids – Online Fantasy RPG.’ I hope you like this and if you do then subscribe to our website and follow us on social media Like Facebook, Instagram, Twitter, Whatsapp as well as the latest technology Gadgets updates. 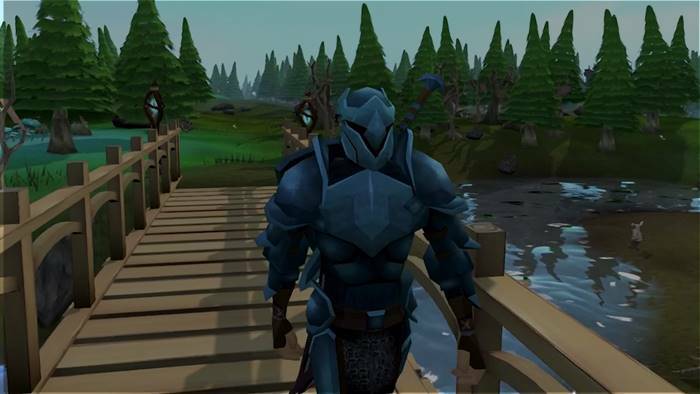 Hopefully, you now understand “Runescape“ If you have any problem or any idea.. if you like our article then share with your friends, Thanks For Visit.